Slowhand was recorded at Olympic Studios in South West London in May 1977 and was produced by Glyn Johns. 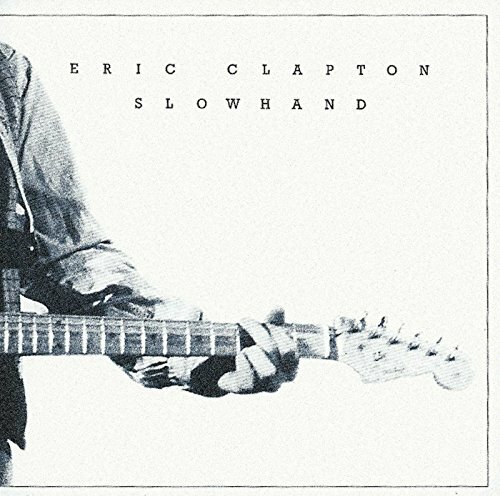 Released in November 1977, Slowhand was the most successful album of Clapton's 70s studio recordings. It reached No.2 on the Billboard chart, where it stayed for five weeks, spending a total of seventy-four weeks on the American album chart. Slowhand features "Wonderful Tonight," "Lay Down Sally" and "Cocaine" songs that are still heard regularly on radio and at Eric Clapton's live shows. So long after its release is a great recommendation and testimony to its place in Clapton's canon. The album includes cover versions of songs written by some of his favorite songwriters (JJ Cale, John Martyn, Don Williams, Arthur Crudup) along with original compositions by Eric Clapton.